A woman's wardrobe isn't complete without a few dresses because they're so versatile - accessories and shoes can take the same dress from day to night and back again. 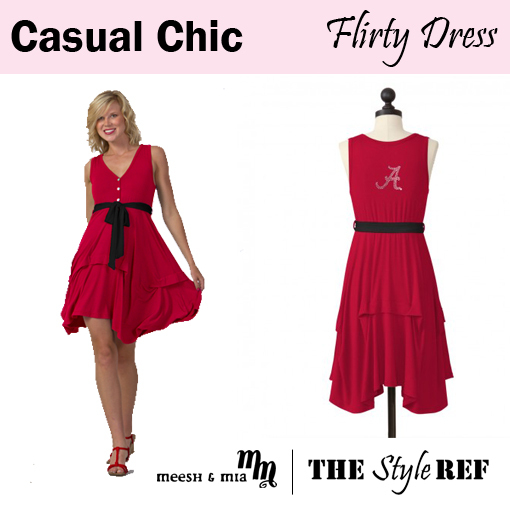 Meesh & Mia is one of The Ref's Best for high quality, stylish collegiate dresses. 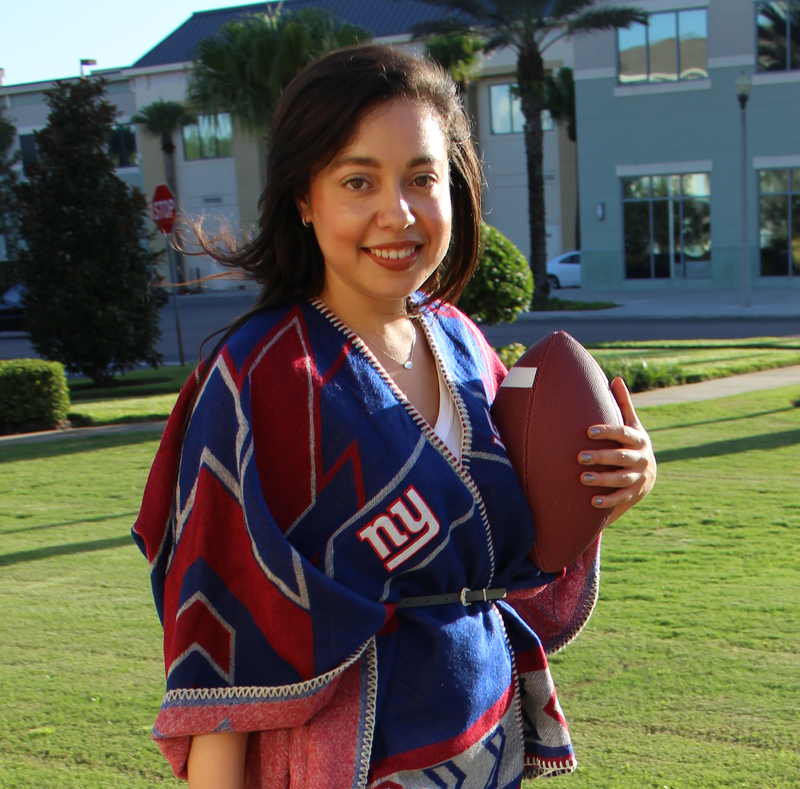 No matter where you're going, their wide variety of styles offers a dress for every occasion and team logos are subtle, so you can wear it even after the season is over. Now that you've seen all these great dresses, you probably want one for yourself, right? You're in luck! 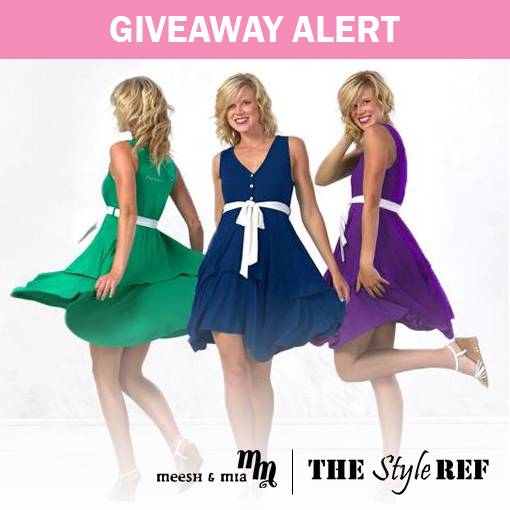 Meesh & Mia is giving one winner her choice of one of these featured dresses in her favorite college team (pending availability). The deadline to enter is Friday, August 2, so complete the steps below for your chance to win! *You must complete Steps 1-3 to be eligible to win. The Bonus Entry is optional. Comment on this post (see link below) and tell TSR which dress is your favorite. Be sure to include your name as you entered it above. Bonus Entry (Optional): Tweet TSR! Click here to send your tweet! Remember, the deadline to enter is Friday, August 2. The winner will be randomly selected and notified via e-mail. Good luck! I love them all, but especially the Flirty dress. I loved teh flirty dress. The red is such a pretty color. Flirty dress or criss cross dress - super cute! cocktail party and the back to school outfit are my favs! i love the M&M line! Professional spirit dress -- in Virginia Tech colors of course! Go SEMINOLES! I love the Professional, Back to School, and Cocktail Party! I ADORE Meesh & Mia! I love that sports fashion has evolved wonderfully! No more having to alter unisex tshirts to make them more feminine or only being able to wear my team spirit to casual events. It's great to see such versatile ideas for various venues, events, contexts, etc. I think I really like the professional because you can wear it almost anywhere. I'm torn between the Spirit Dress and the Criss Cross Dress. They are both styles that I absolutely love and their cuts look so flattering. Love the designs Meesh & Mia!! Love the Criss Cross Dress! Denim skirt and boatneck top. Wish you had more Cal stuff, but UT, Austin will work too. 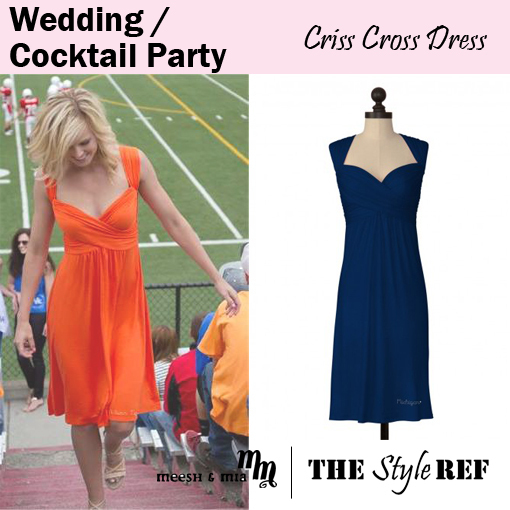 The Michigan Wolverines Criss Cross dress! The criss cross is definitely my favorite! And the professional dress is a super close second. Love it! 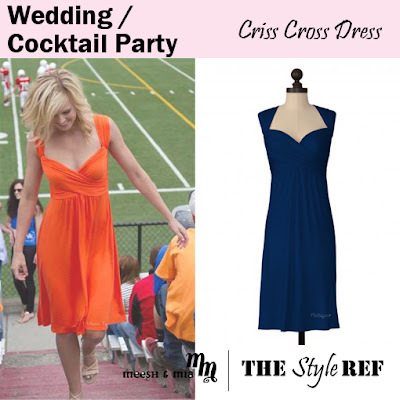 Loving the criss cross dress!!! The back to school look!!! Too cute! Oh I love the professional dress! It would be so perfect to wear from work to games! Love the professional and wedding/cocktail! I love the Criss-cross dress - Florida Gator Royal Blue!!! Tweeted for a bonus entry. 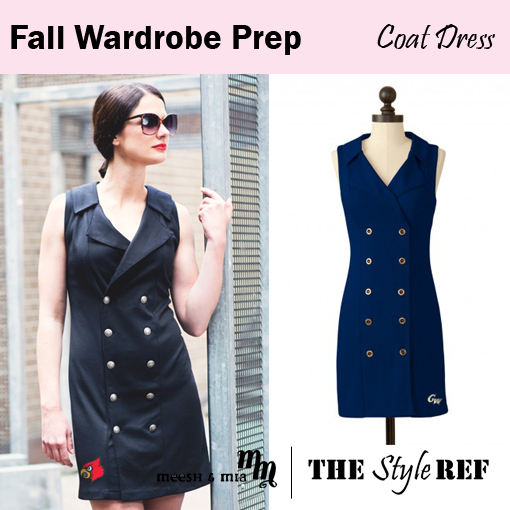 I love the UVA Coat Dress in Navy! So beyond gorgeous! the spirit dress is my favorite! Love the dresses and it would be super cute in USF green and gold. I am beyond in love with all of yours dresses and am so glad that I found you guys. I'll be doing tons of back to school shopping there. The professional spirit dress is really beautiful. I think the back to school outfit is really cute too. Love the back to school outfit in green and gold of course!! Go Bulls!!! I love the casual chic "flirty" dress! 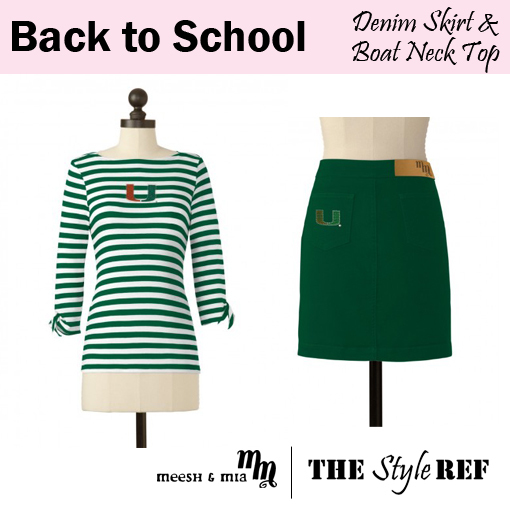 I LOVE Miami Hurricanes NCAA Denim Skirt & Boat Neck Shirt!! !